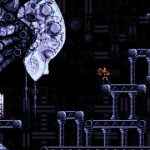 Let’s take a look at some hidden gems from yesteryear that many people may not have ever played. While these games are from consoles from a previous generation, they are still excellent games in their own right that still stand up today. Before Skyrim redefined what an open world game can be, we had Shadowrun on the Mega drive from the legendary Blue Sky Software. This game, based on the tabletop RPG game of the same name drops players smack dab in the middle of a dystopian future with nothing to your name expect a gun and your quest to find your missing brother. Including elements like magic, gun play, hacking and body augmentation, this was a game well ahead of its time and that is yet to be replicated in the modern era. Not even online slots real money Canada can give you the sense of freedom present here. With awards for Innovation of the Year, Game of the Year and RPG of the Year, Landstalker may not seem a candidate for hidden gem classification, but the fact remains despite critical acclaim, most players outside of Japan missed out on this excellent title. With its eye popping sound and graphics and extremely engaging plot, Landstalker remains a milestone in the history of Sega’s Mega Drive console. It recently saw a modern release in the form of its inclusion in the Nintendo Virtual Console digital store. It also received a number of changes to its story, text and in game assets when the game was localised for western audiences. The original contained a lot of content of a sexual nature and naturally Sega of America preferred to keep the game more child friendly. This is a game that only received limited release outside of Japan. 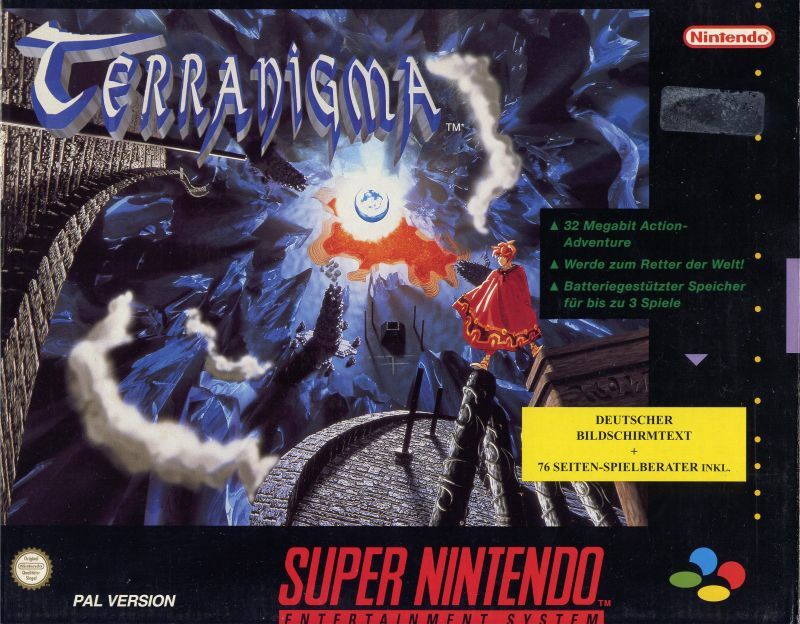 Not only that but it was released near the end of the Super Nintendo’s life so many gamers missed out on this gem as they had already moved onto the Sony Playstation and the Sega Saturn which were both releases just before Terranigma found its way to these shores. With incredible graphics and a truly epic story, Terranigma capped the RPG crown that the Super Nintendo has held since the release of Legend of Zelda. Today this cartridge’s value has shot up dramatically as collectors clamour for the game due to its limited release run. The Fire Pro series of wrestling games is legendary. It is a franchise based on the Japanese professional wrestling franchise. The catch here is that the company who developed these games, Human Interactive, never received a licence for their game so their characters were not based on the real line-up of the NJPW at the time. The characters used in these games are instead lookalikes based on real wrestlers. The roster of characters also includes American wrestlers like Hulk Hogan and the Undertaker but of course under pseudonyms. What really made this series stand out is the realistic wrestling action that has inspired the play mechanics of wrestling games to this day. Super Fire Pro Wrestling was never released in the west but fans have created fan translated ROMs which not only help translate the game’s menus into English, but many fans have actually changed the names and features of the in-game characters to more resemble their real life counterparts.